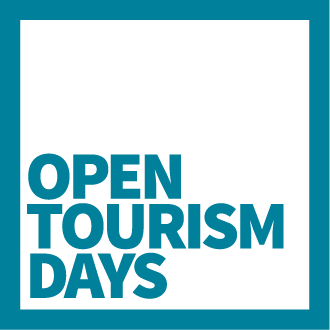 The winners of Open Tourism Days will receive a start-up pack with expert help to develop their project further, also potentially giving them a kick-start to establish their own business. A six month implementation process with sparring and advice from Welearn. The period will consist of a few meetings as well as ongoing help, such as building relationships with the people that the group intends to implement with. Horten will provide five hours of free legal advice, worth around 10.000 kr. Dexio.io will provide a server during Open Tourism Days, and offers a year’s free use of Dexio.io Enterprise license to the winner (value $36.000). Scandic will sponsor a gift card for a hotel stay for the whole winner group, which can be used in all Scandic hotels. Open Data DK’s General Meeting on May 30th, 2017, where 30 to 40 municipalities and 3-5 regions meet. Wonderful Copenhagen’s conference “Tomorrow’s Urban Tourism” in October 2017. The winning group will have the opportunity to present their solution to 4-500 people in the tourism industry.